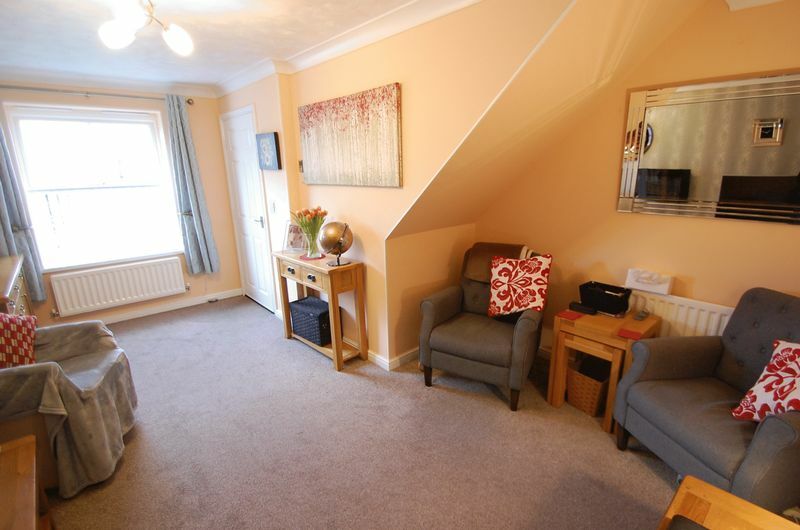 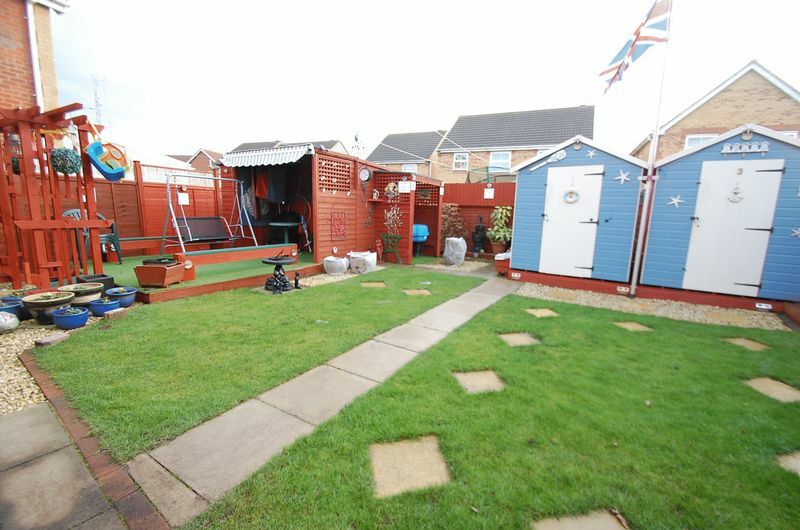 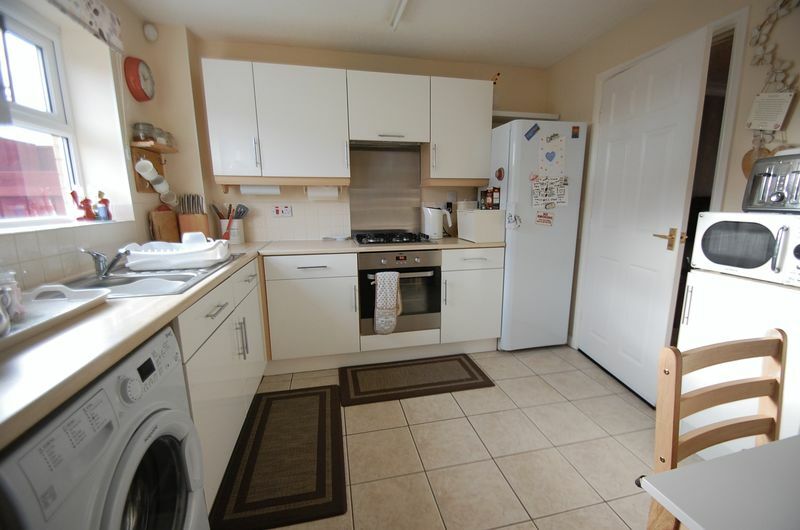 A deceptively spacious three bedroom detached property situated in a pleasant cul-de-sac. 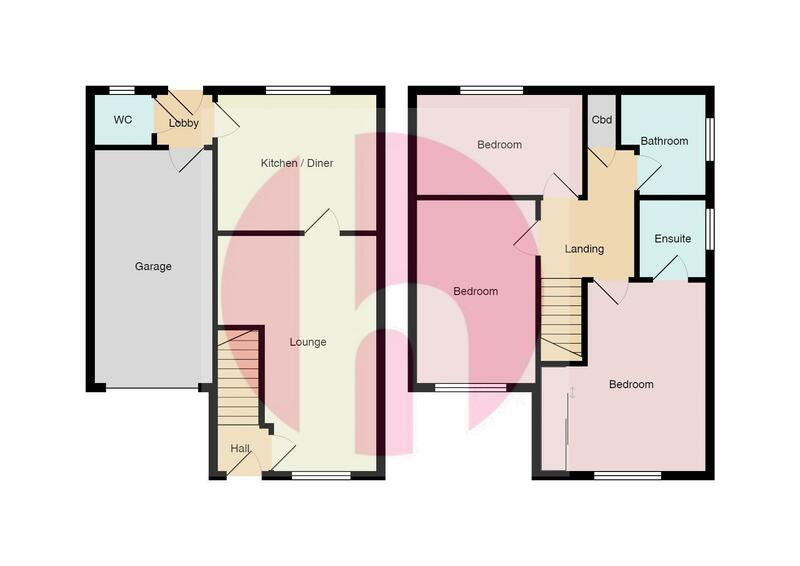 Comprises of hall, lounge, kitchen/diner, cloakroom/wc and integral garage. 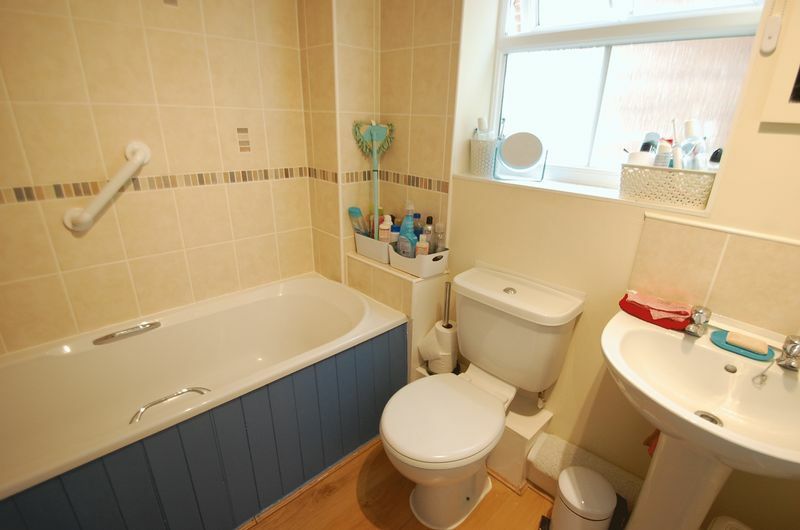 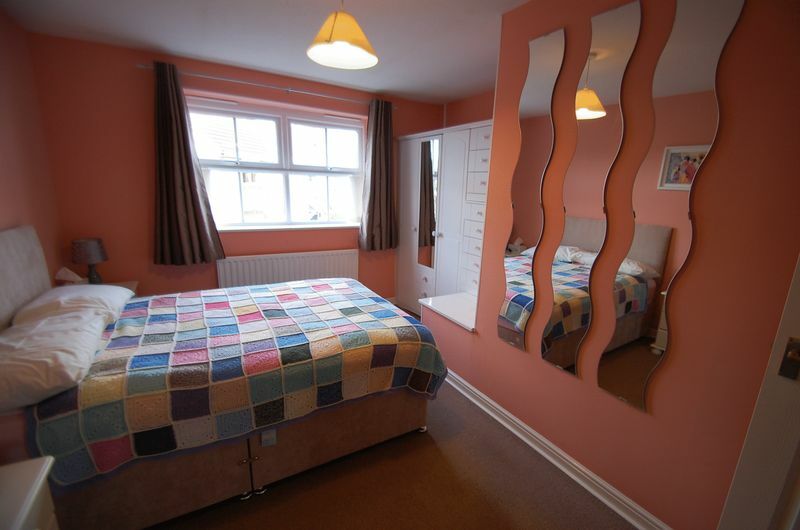 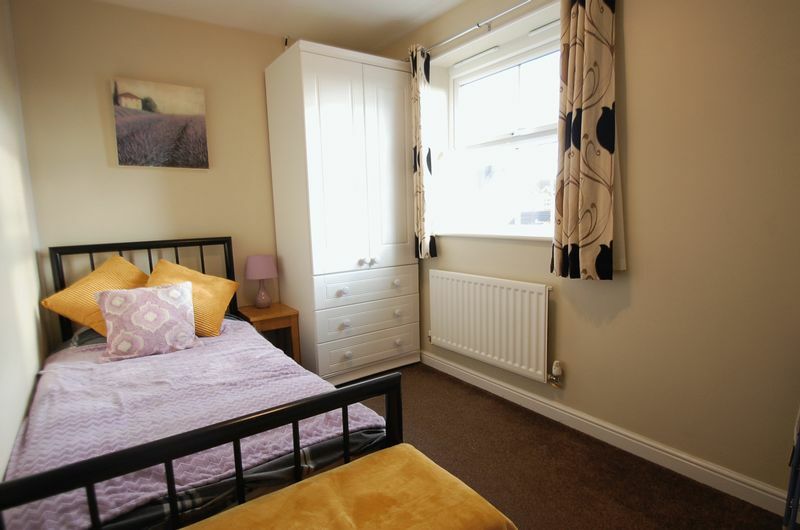 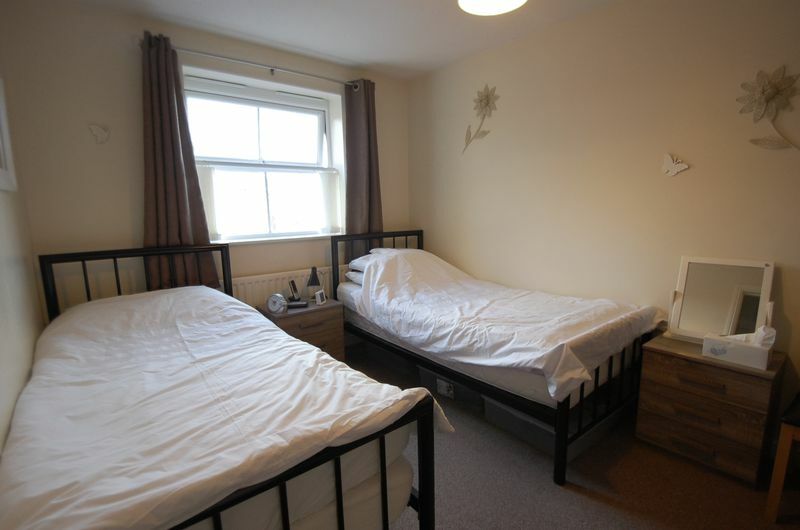 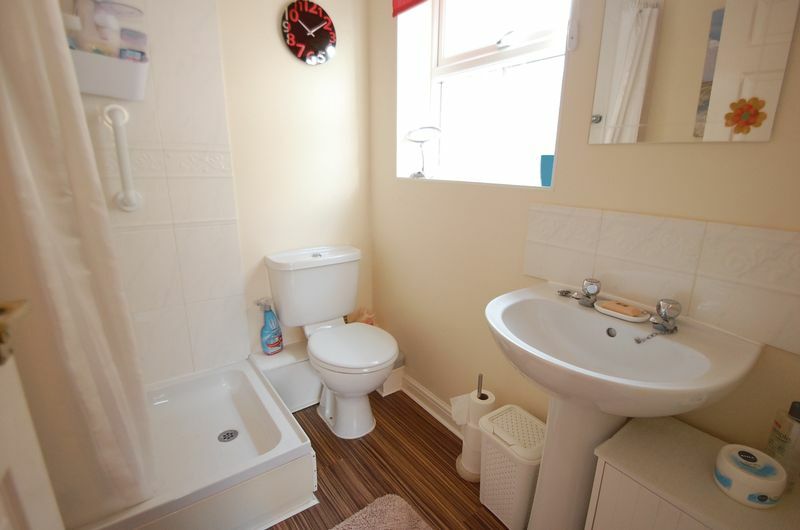 To the first floor are three bedrooms (master with en-suite shower room) and main bathroom. 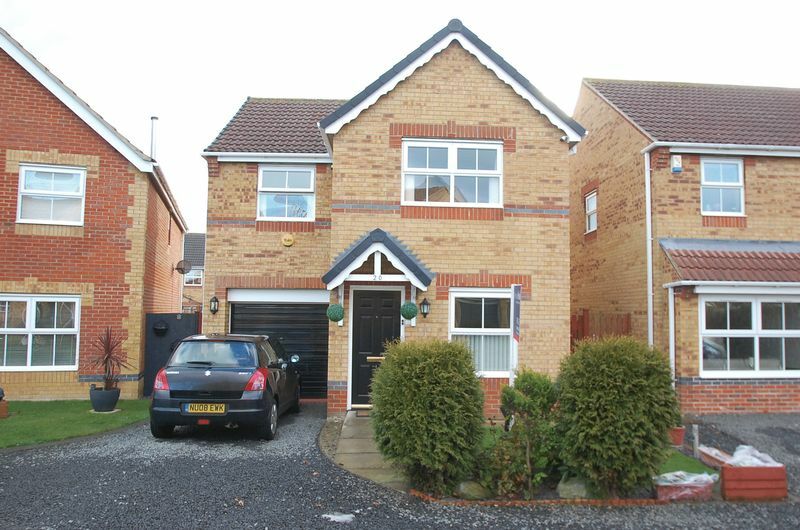 Externally is a driveway leading to the garage and landscaped front and rear gardens.